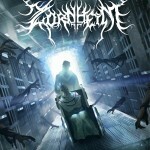 Symphonic Extreme Metal band based in Stockholm – founded and led by multi-instrumental mastermind and songwriter Zorn. 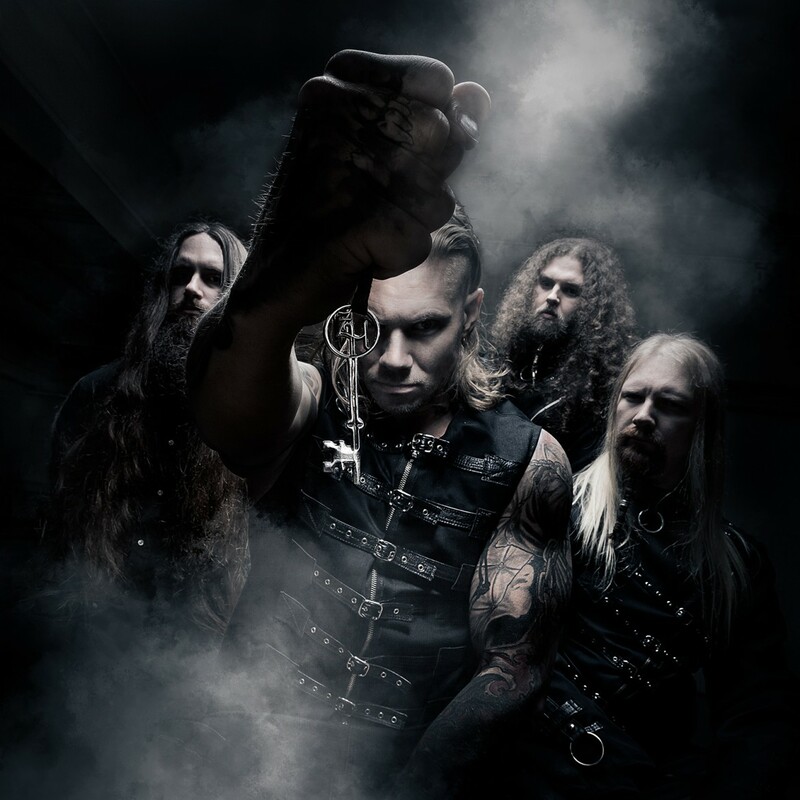 After parting ways with his former band Dark Funeral, he was determined to shake up the traditional Metal meets Symphony approach with his new band Zornheym. Zornheym quickly grew from an ambitious idea into a dramatic musical and cinematic narrative revolving around the horrors of a mental institution and its prisoners. Inspiration drawn from icons such as Dissection, Dimmu Borgir and King Diamond is paired with real string orchestration and a powerful full choir. Every song on the debut album will have a visual accompaniment in the form of short graphic stories with further exploration of the themes as short films in place of the standard approach to music videos.